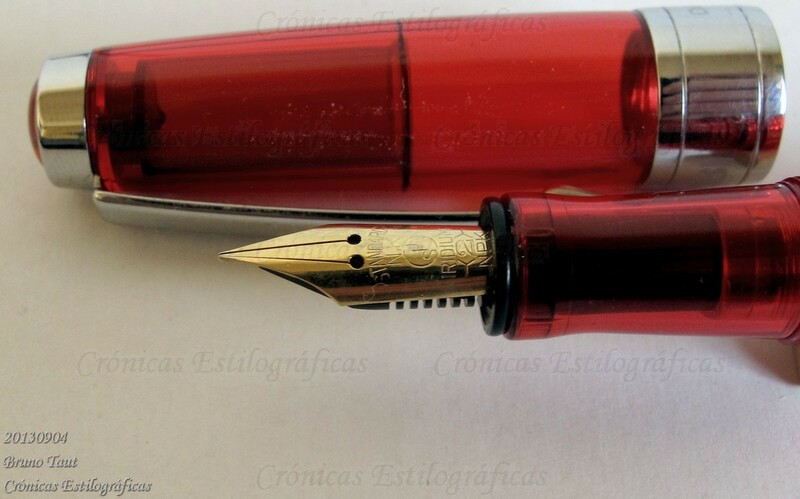 NOTE added on April 16th, 2016: Pictures of the Elabo nib and pens have been changed. Pilot has a strange policy for the model names of its pens. Strange and even confusing. Pilot relies heavily on the numeric catalog references while customers deal mostly with model names. 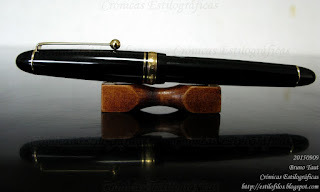 But these change from market to market, and what is a pen model in some of them becomes a specific type of nib of another, very different, pen. 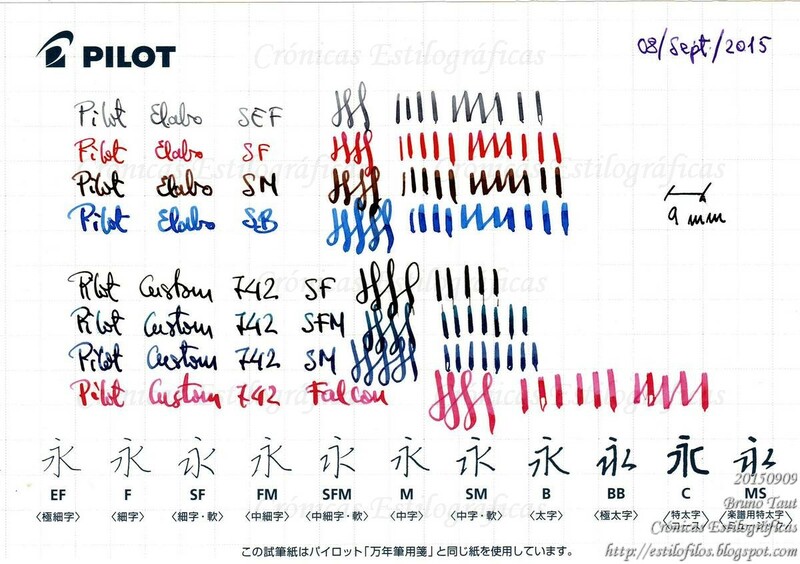 Thus, the term “falcon” names both a model –named Elabo in Japan— and a particular nib of sizes 10 and 15 present in Custom models. To make matters worse, both the Falcon/Elabo and the falcon nibs (for Custom models) display some degree of flexibility. On the following picture we can see how those different nibs behave. Writing samples of the Pilot Elabo/Falcon pens and of the size 10 nibs with soft and falcon points. Size 10 nibs are implemented on the models Custom 742 and Custom Heritage 912. On the writing sample, the top four lines belong to the four different points of the Pilot Elabo/Falcon. The last four lines correspond to several size 10 nibs of the Pilot Custom 742 pen. 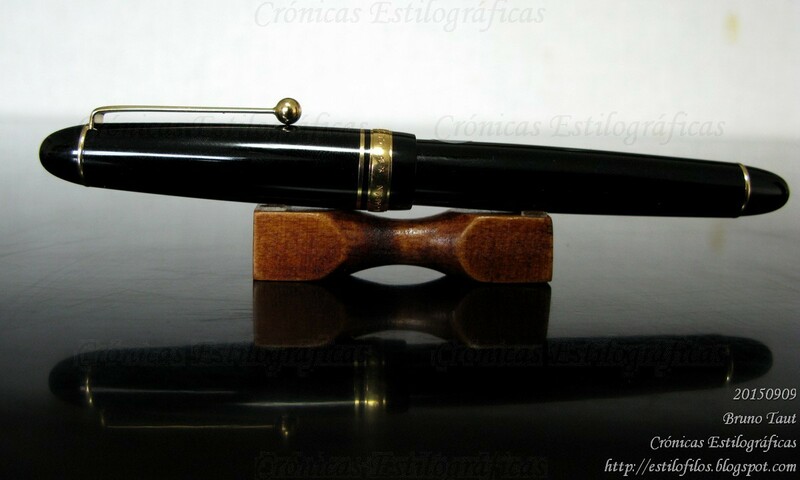 On top, the nib of the Elabo/Falcon pens. The pens are the plastic (in black, JPY 18000) and metal (in brown, JPY 25000) versions of the pen. Prices are without taxes. I have included the three soft nibs (SF, SFM, and SM) to offer a comparison with the performance of the Elabo/Falcon pen. They are on par. Falcon nibs in sizes 15 and 10. They belong to a Custom 743, size 15, and to a Custom 742, size 10. The Pilot Custom 742 that implements size 10 nibs, including the falcon nib (size 10) of the previous picture. 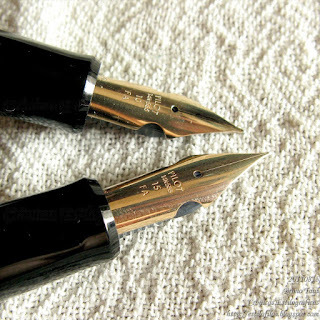 The nib that truly stands out in terms of flexibility is the falcon of cut shoulders. The past problems of ink starvation seem to have been mostly solved. The Pilot Elabo pen used in these samples were the metal models—more expensive and slightly longer than those made of plastic. Thank you for this resource. 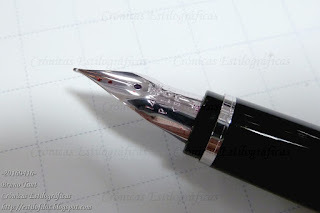 I am curious about your comment "...The past problems of ink starvation seem to have been mostly solved.". I got a custom 742 FA a coulpe months ago, and it definitley has a inadequate flow problem/feature :) ...? 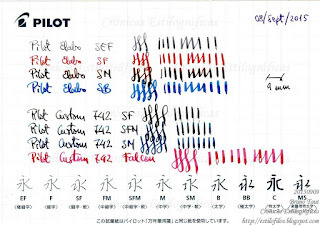 My experience with falcon nibs (size 10) in the last couple of years is about trying those pens whenever I have the chance at shops and pen fairs in Tokyo. My feeling is that those pens are A LOT better than some years ago when I reported the problems with my unit (http://estilofilos.blogspot.jp/2010/09/verdict.html). On the writing sample of this text, you can see some minor problems if ink flow on the falcon nib (and on the Elabo SEF). In any event they are hardly comparable to those of 5 years ago. Now, I wonder if those pens on display had been specially tuned for the occasion. Another interesting factor would be the manufacturing date of your nib. Use the warranty and send it to Pilot. Thanks for the heads up. I will keep on experimenting. Thanks for passing by and commenting.